This moment: Me to 3-year-old: Did you do this? 3-year old: Yeah. Me: Why? 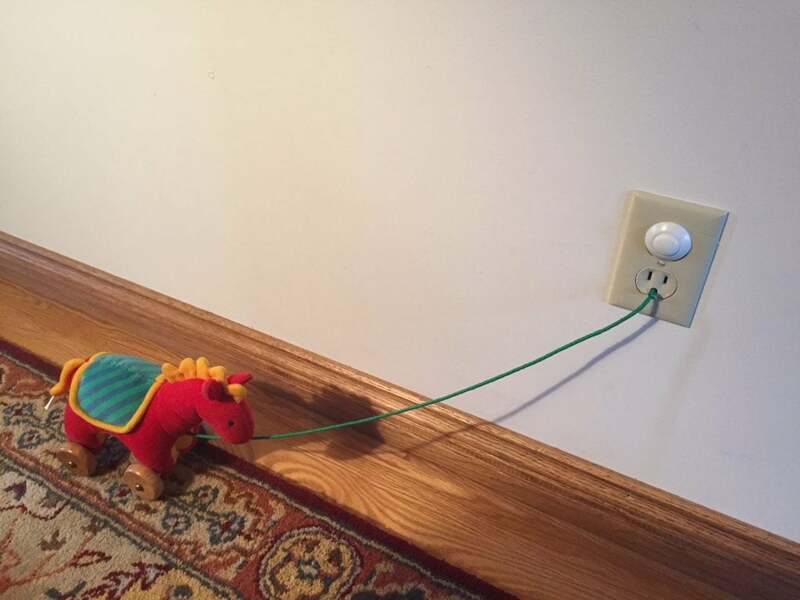 3-year old: I needed to charge him. I’ve been thinking a lot about happiness recently. Not that I haven’t thought about it before: as someone prone to depression, it’s one of the topics I think about most. But recently, I have been thinking about happiness in terms of the small moments in one’s life that add up to relationships. The Harvard Study on Happiness, the longest running study on happiness ever, has shown that if there is one thing that predicts health at 80, it’s the quality of one’s relationships at 50. And it’s not only about the everyday tenor of your relationships, but how you feel about them on an ongoing basis. The fact that you might bicker with your spouse daily is not as important as whether you feel your partner will be there for you when times are rough. Relationships are the building blocks of happiness. And the building blocks of relationships are simple, everyday moments. I’ve been engaging in a practice of writing down at least three things I am grateful for every day. This practice is not original, but it has been proven to improve one’s outlook on life, so I do it. Most days, anyway. And what I find is that the things I am grateful for are quite consistent, and surprisingly, often small and mundane. It’s the moment I spent laughing when my one-year old climbed into the bath fully clothed. It’s when my three-year old showed me his rubber-whisk-and-metal-spatula “propeller” that makes him “super-fast.” It’s the two-minute 6-am conversational catch up with my husband when we’ve both been working around the clock. It is the warmth of a mug of almond-flavored white mocha cupped in my hands on a cloudy November morning. November, the month that hosts the American holiday of Thanksgiving, is the month of gratitude. And I am trying this month to learn from my accumulating gratitude lists. In other words, that it is not the things I think I am supposed to have—money, fame, a New York Times book review—that give me the most joy. Rather, it is the mundane, workaday, otherwise gloss-over-able moments that sustain me. Like when my one-year old unexpectedly blows a wet raspberry on my belly and then bursts into giggles. Like the first outdoor breath of brisk woodsmoke-scented air after being inside for a week recovering from a cold. Like the moment a friend stopped me on the street to tell me they mailed their copy of Hundred Miles to Nowhere to their friend (or sister, or cousin, or daughter) because they too were coping with a cross-country move and would relate to my story. Happiness is a result of relationships—including the one with myself—and the mundane moments that birth and sustain them. Today I remember to be grateful for them. What are you grateful for today? Do you have a daily gratitude practice? What is it?